Last Updated: November 26, 2013 | Subscribe to our weekly newsletter! 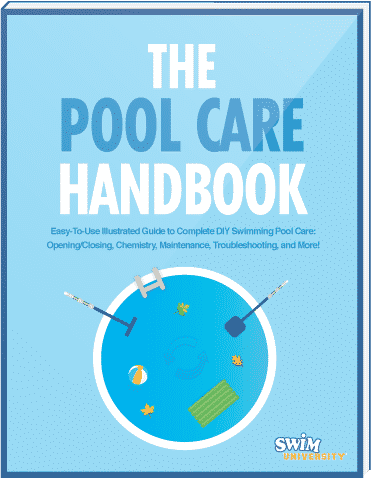 Usually at the beginning of the pool season, when you open your pool, your pump might need a bit of priming. Priming is the act of giving your pump enough water so it will start pulling from the pool. Basically, it’s like giving your pump a motivational pep talk to get it in gear. And now, let’s get started on how to prime a pool pump with these 3 easy steps! This will bypass the filter system, so that the water comes into the pump, through ONLY your multiport valve, and right back into the pool — never touching the inside of your filter. NOTE: Remove any plugs you have in your skimmer(s) or return jet(s) so that water can flow into your pump. Open up the pool pump by removing the lid (make sure all the drain plugs are in place so that your pump doesn’t leak water). Take your garden hose If you click this link and make a purchase, we earn a commission at no additional cost to you. and fill up the pump housing where the basket is. This is priming in a nutshell. What we’re doing is filling the lines from the skimmer to the pump so that there’s enough water to create suction into the pump. I recommend filling for at least 2 minutes to ensure the water is entering the lines. 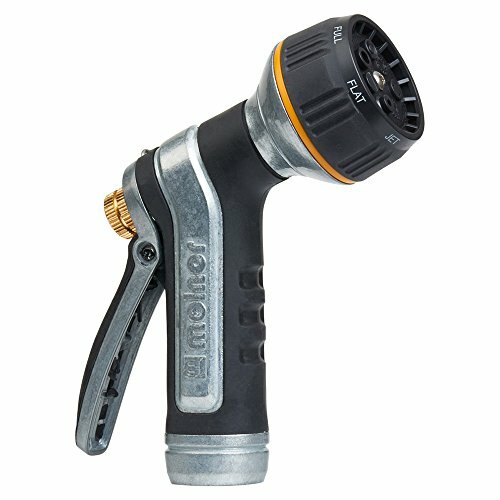 You can also use a hose nozzle If you click this link and make a purchase, we earn a commission at no additional cost to you. and spray water into the pipe directly by pointing the nozzle into the opening inside the pump housing. Once you’ve finished filling up the pool pump with water, put the lid back on the pump housing and fire up the system. Hopefully, you’ve added enough water to get the pump running. You’ll know you achieved this when the pump housing starts filling up with water and there is no visible air bubbles in the lid. To be honest, it might take a few tries to prime the pump, but if you’re lucky, you’ll nail it on the first try. You may need to prime the pump during the season too, so this is not just a spring startup thing. Sometimes your pump will run dry (but you should NEVER let this happen). Perhaps the water level will dip down below the skimmer, or something blocks the skimmer from pulling in water. No matter what the cause, you should do your best to keep it from happening. Running a pump with no water can cause damage to the pump and motor. 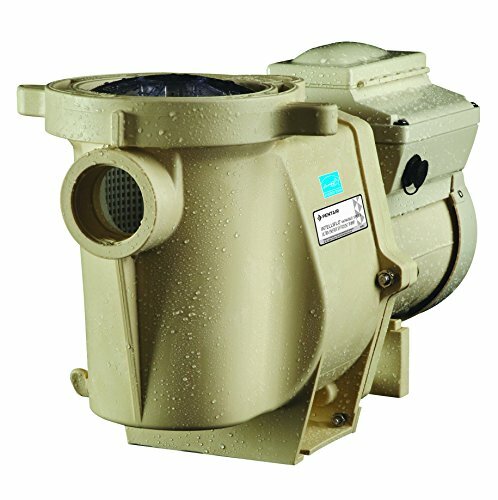 Should you upgrade to a variable speed pool pump? Learn all the benefits of upgrading, plus a few perks that might surprise you. 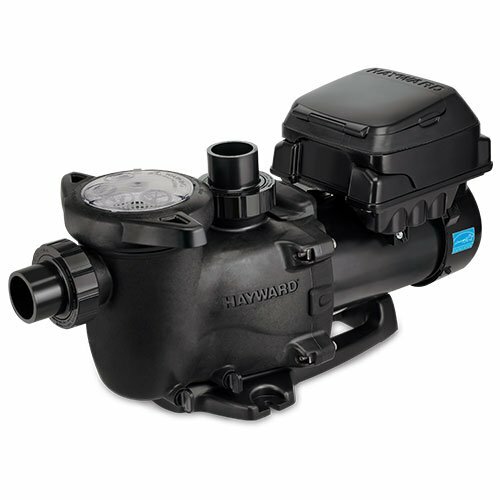 The pool pump is the heart of your pool's circulation system. Choose the right type, learn how to troubleshoot it, and save yourself time and money.